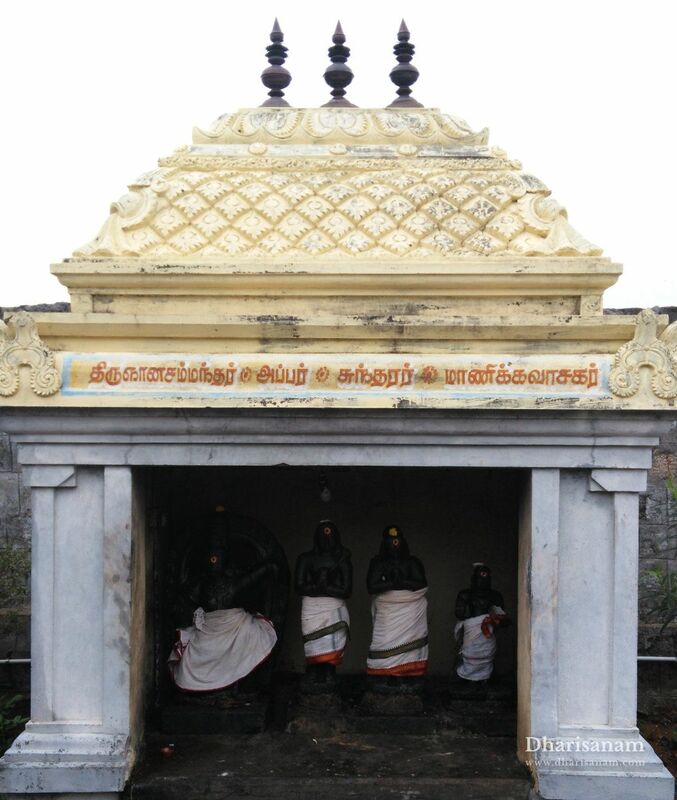 Neivanai is located at a distance of about 15 kms from Ulunthurpet on the Ulundurpet to Thiruvennainallur route via Adanur. Ulunthurpet is about 45 kms from Villupuram on the Villupuram to Trichy bypass route. Also, Ulunthurpet is about 21 kms from Virudhachalam. 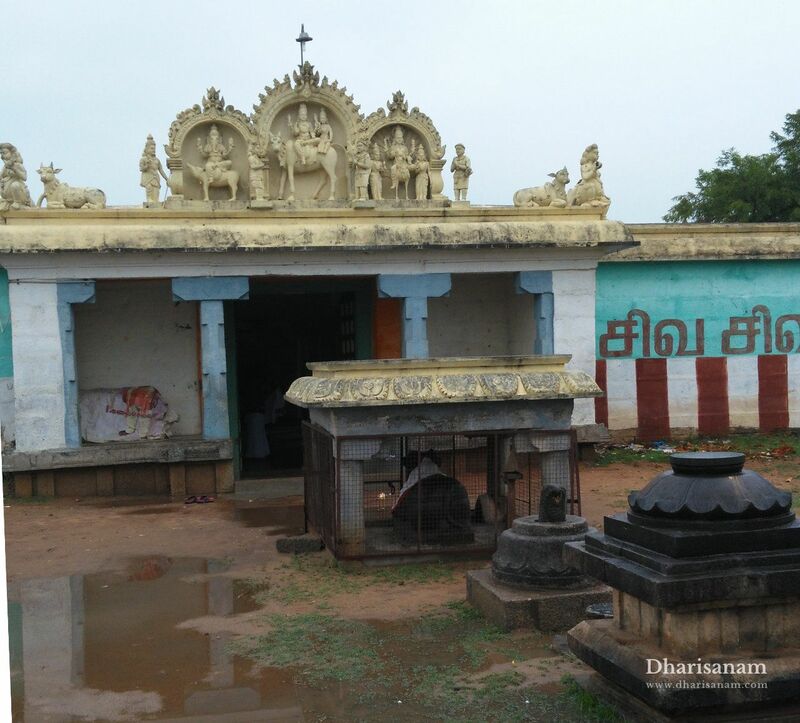 This is one of the 276 Devara Paadal Petra Shiva Sthalams and the 10th Shiva Sthalam in Nadu Naadu. 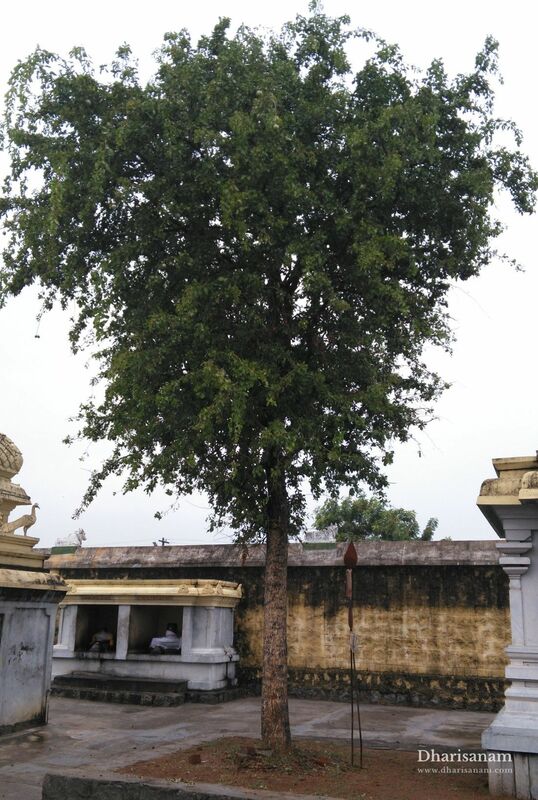 This temple has no main tower (Rajagopuram) and Dwajasthambam (flag post). It has a single corridor. 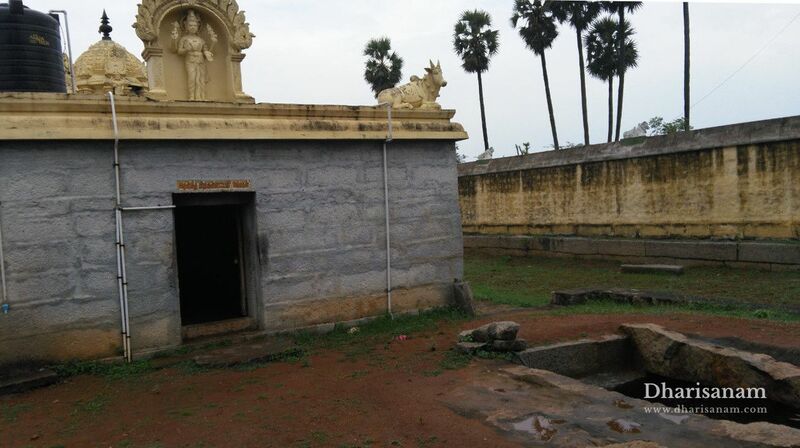 This is one of the ancient temples of the erstwhile Thirumunaippadi Nadu. 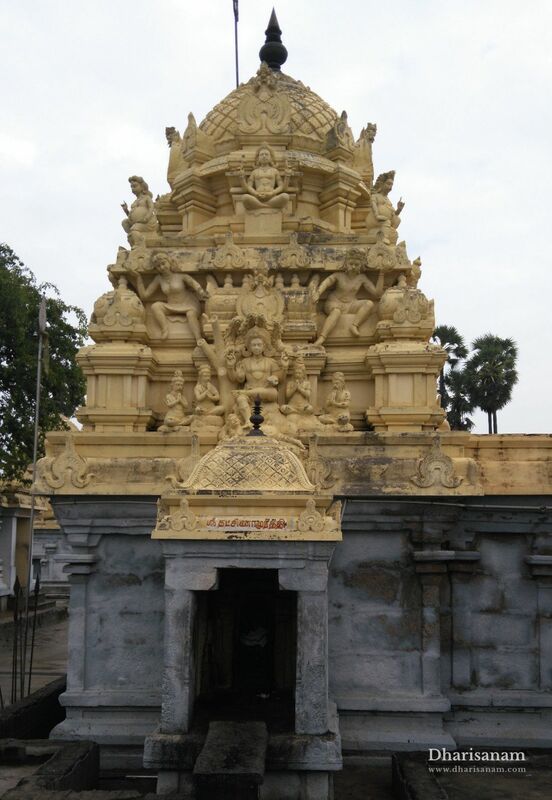 There are stone inscriptions in this temple dating back to the period of the Chola King Kulothungan-I. The lord’s name is inscribed as “Sri Porkudam Kodutharulia Nayanar” meaning “the lord who gifted a pot full of gold”. 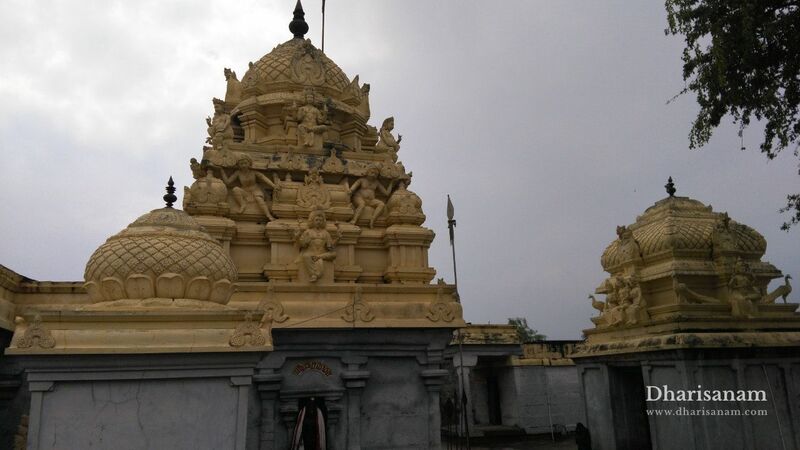 It is believed that sages Sanaka, Sanatana, Sanandhana and Sanatkumara have worshipped Lord Shiva here. These four saints are collectively called “Kumaras” or "Sanakadi". These four sages are believed to have roamed the universe in the form of young children. As per Hindu mythology, they are described as the “first mind-born-sons” (Manasaputras) or spiritual sons of Lord Brahma. They are the disciples of Lord Dakshinamurthy. The legend is that once this place was very fertile with paddy fields yielding plentiful harvest. The people were happy and prosperous which made them forget Lord Shiva. Angered by this, the lord directed Varuna, the God of rain, to cause a downpour in the region. Due to incessant rains, the lakes, tanks and all other water bodies began to flood. Fearing for their safety, people ran to the lord to seek his intervention. Lord Shiva came there disguised as a youth and asked them to bring all the paddy bags from their homes and build a dam to prevent further calamity. Though the people lost all their possessions, they praised the youth as their saviour. He said that God was the giver of prosperity and they should not be ungrateful to him. 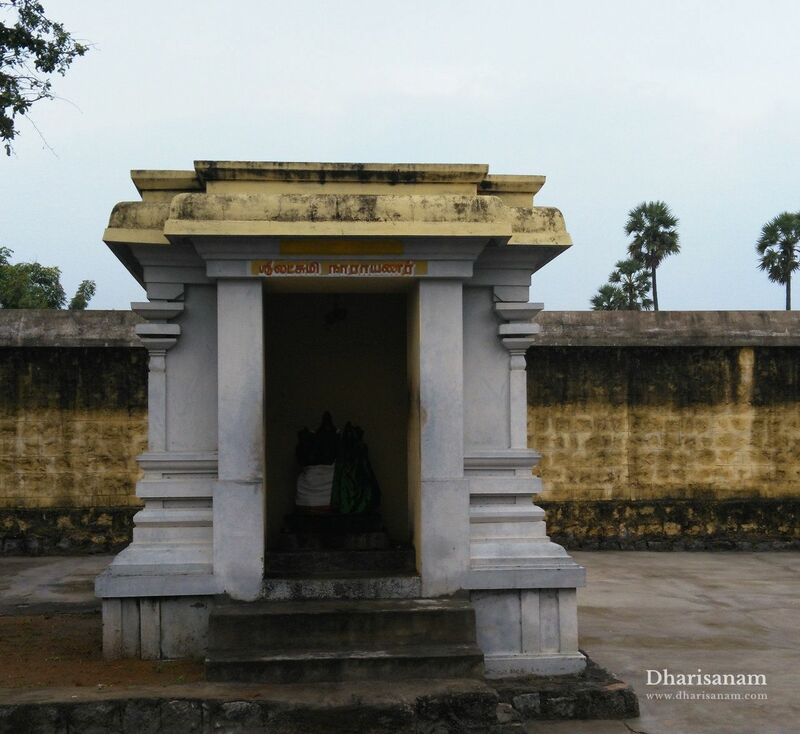 The young man informed the people that there was a pot of gold (Swarna) in the well and they can take it to recover the loss of their harvest. Thereafter the young man disappeared and in his place, Lord Shiva appeared as a Swaymabu lingam. As the lord is believed to have gifted a pot of gold (Swarna in Tamil), he is also praised as Sri Swarnakadeswarar. Since Lord Shiva himself helped build the dam (Anai in Tamil) with paddy (Nel in Tamil), the place was named Nel Anai which later changed to Neivanai. 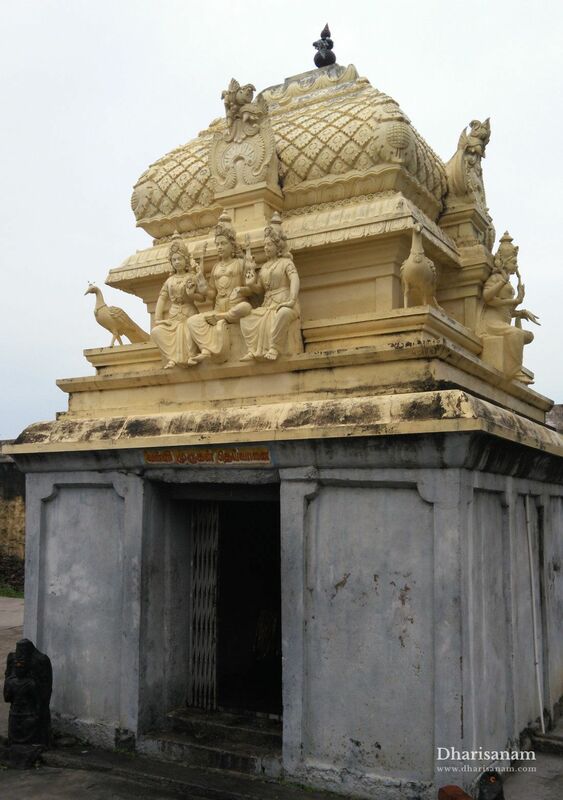 Another legend associated with this temple is that of Saint Gnanasambanthar. During his pilgrimage, he reached this place late in the evening and was having trouble finding the temple. The lord sent Goddess Parvathi to guide Sambanthar to the temple. The place from where she called the child saint is called “Ethalavadi”. Overjoyed that the Goddess herself had come to take him to the temple, Sambanthar danced and sang the praise of Lord Shiva. A beautiful idol of Gnanasambanthar in dancing form can be seen here. Other than the shrines of the main deities, there are shrines and idols of lords Vinayakar, Nataraja, Murugan with his consorts, Selva Vinayakar, Nalvar, Dakshinamurthy, Brahma, Spadika Lingam, Lingothbavar, Navagraham, Kasi Viswanathar and Visalakshi, Lakshmi Naarayanar, Durgai, Chandikeswarar and Chandikeswari. 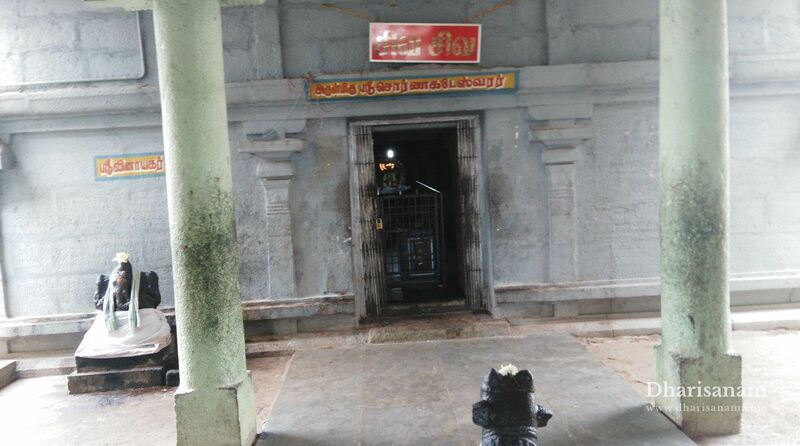 Idols of Bairavar, Suryan and Chandiran can also be seen in the corridors. 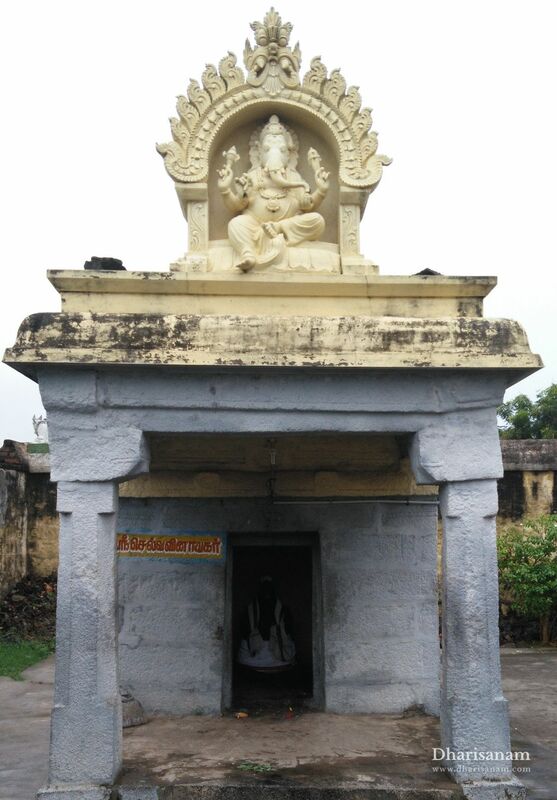 It is believed that every year, Suryan worships Lord Shiva in the early morning by illuminating the lingam in the sanctum on the Maha Shivrathri day in the Tamil month of Maasi. It is said that on this occasion, the lingam appears in four different colours - blue, green, white and red. This is a very unique occurrence. Lord Mahavishnu graces from a separate shrine in the corridor with Goddess Mahalakshmi on his lap as Lord Lakshmi Narayanar. Lord Shiva’s procession deity is in the Arthanareeswara form. He is depicted in a standing form with a trident on his back. This symbolizes the oneness of Shiva and Shakti. In his hymn of this temple, Saint Thirugnanasambanthar mentioned that “My lord resides in this fabled land of Nelvennai. Worshipping him is the duty of the righteous”. Special pujas are offered to Lord Bhairavar on new moon days. Devotees believe that performing poojas by applying white butter on the lingam (Vennaikappu in Tamil) will remove obstacles from marriage proposals, help them get better job opportunities and relieve them from their debts. Arudra Dharisanam in the Tamil month of Margazhi (Dec-Jan). From 06:00 AM to 09:00 AM and from 04:00 PM to 08:00 PM. Tele: +91 4149-291786, 094862 82952.